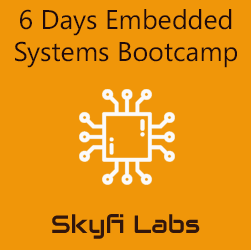 What is Skyfi Labs 6 days Embedded Systems Bootcamp? In Embedded Systems bootcamp, you can build any 3 projects of your choice from the below list in 6 days – at a flat fee of Rs 3990! 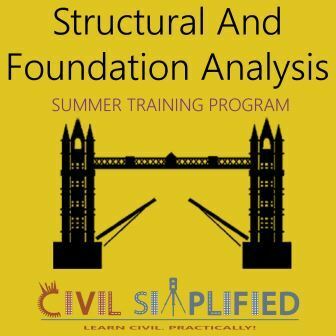 You will build these under the guidance of awesome trainers who will ensure you learn a lot in these 6 days and have great fun in learning by building projects! 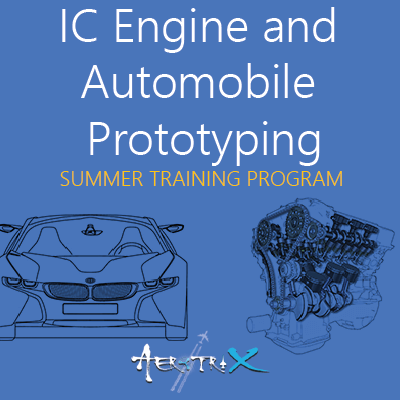 Unlike regular training programs where all students in the class work on same project, Embedded Systems Bootcamp allows you to explore multiple projects based on your interests. 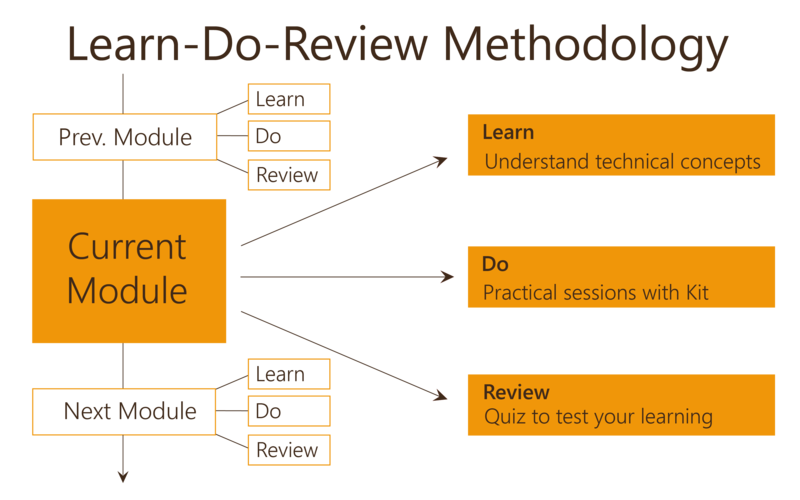 So you can select which topics you want to learn and which projects you want to build. 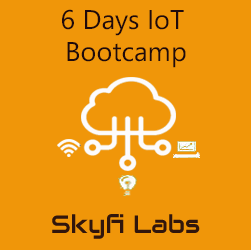 Now you can see how exciting and innovative the bootcamp is going to be! 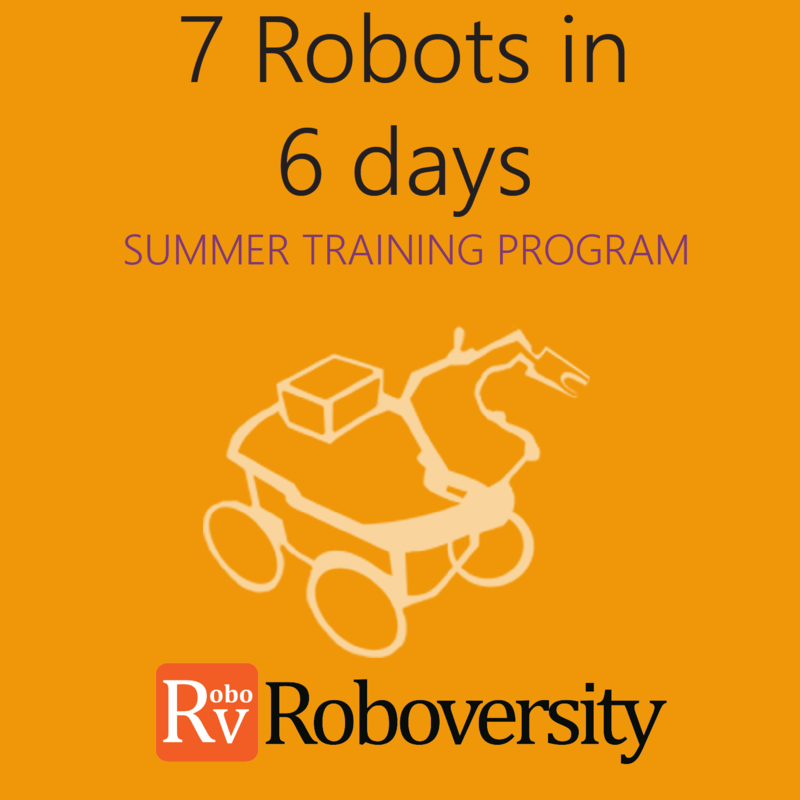 Which projects will you build as part of Embedded Systems Bootcamp? Enroll by paying a fee of Rs 3990. Anybody interested in embedded systems like Arduino, 8051, Raspberry pi and product development & design can attend these programs. Please check eligibility for individual topics before selecting them. Pay Now: Register by paying ₹ 3590 now.